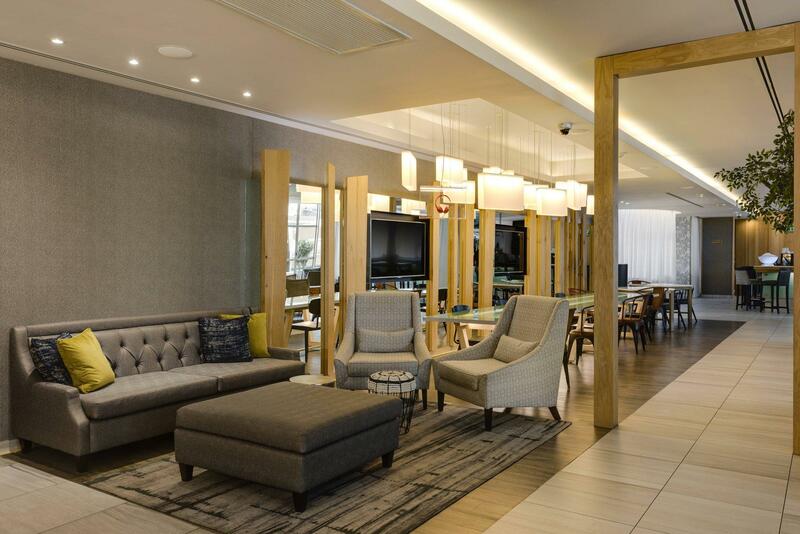 ﻿ Protea Hotel Fire & Ice Cape Town Cape Town. JIMAT di Agoda.com! Ada soalan mengenai Protea Hotel Fire & Ice Cape Town? 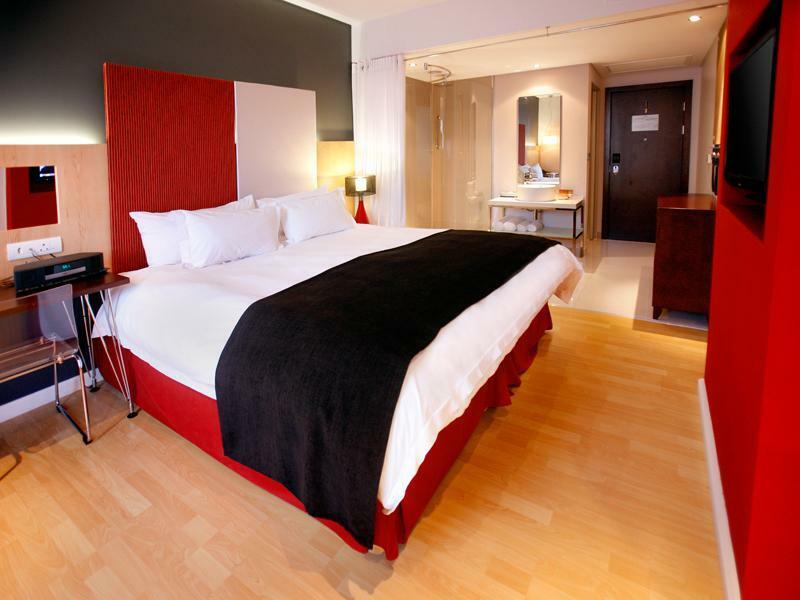 Protea Hotel Fire and Ice Cape Town, terletak di Gardens, Cape Town, merupakan satu pilihan popular bagi para pelawat. Terletak hanya 2.5 Km dari pusat bandar, para tetamu berada di lokasi sesuai untuk menikmati tarikan dan aktiviti di sekitar bandar. Pelawat yang datang ke hotel boleh melawat tarikan utama di bandar ini seperti: Gereja Baptist Kloof Street, Downhill Adventures, Long St Baths. Di Protea Hotel Fire and Ice Cape Town, perkhidmatan yang cemerlang dan kemudahan yang unggul menjadikan penginapan anda tidak dapat dilupakan. Penginapan ini menawarkan khidmat bilik 24 jam, Wi-Fi percuma semua bilik, pengawal keselamatan 24 jam, dapur, meja depan 24 jam untuk memastikan tetamu menikmati keselesaan yang terbaik. 201 bilik di sepanjang 6 tingkat menyediakan suasana nyaman dan menyenangkan. televisyen skrin rata, ruang tamu asing, internet wayarles, internet wayarles (percuma), bilik larangan merokok boleh didapati di beberapa bilik. Pusat kecergasan, padang golf (dalam jarak 3 km) , kolam renang terbuka, spa, rumah urut di hotel merupakan tempat yang ideal untuk anda relaks dan tenangkan diri selepas hari yang sibuk. Dengan lokasi yang ideal dan kemudahan sepadan, Protea Hotel Fire and Ice Cape Town sangat memuaskan hati. We stayed here for 4 nights in December 2016. Our first 3 nights were in a dark, small room. The room was nicely furnished, very clean and modern, but there was little natural light and was so tiny that we had to walk sideways in order to walk around the bed. Our final night was on New Year's Eve and we realized that our little window would be facing the street party below (that would go on to 4:00 am), so the hotel kindly switched us to a new room on the opposite side of the hotel. Wow, what a difference! It was much larger with a big window that had a gorgeous view of Table Mountain. If I were to stay here again I would ensure that we had a room with a view. The location of the hotel was also good. It is central to many of the Cape Town attractions, close to several streets with shops and restaurants and only a 10 minute taxi to the waterfront. Overall, it is a good option. It was fine but nothing really memorable. It was an awesome experience. Love the hotel customer friendly and flexible policies.Secondly, the hotel is very close to the major tourist sites(Table mountain aerial cableway,Victoria & Alfred Waterfront, Two Oceans Aquarium,Iziko South African Museum,District Six Museum,Table mountain park, Clifton beaches(1,2,3,4) etc. The new year eve party was the best in cape town.All i can say to the hotel is "more power to your elbows". I was very impressed . Thanks protea hotel fire and ice , cape town. It was wonderful...definitely going back there soon. The hotel is not outstanding in its physical setup but it made up in other ways. The location was great. I was close to Long St and Kloof St - both excellent places to find restaurants like Crust, Arnold's, and Jason Bakery. The staff were very helpful. The air-conditioning kept going off and they had to keep restarting it. They did not complain about that. They were very helpful when we needed it. The price when booked on agoda.com cannot be beat! 4th time in this hotel. Located 5min walk from table mountain cable. Neighborhood is pretty coool with many restaurants and bars. immediate surrondings are quiet. Hotel design is nice. Bar and restaurant are cosy. All what you need for a good stay in CT. I went to Cape Town and a long weekend trip and i must say it was among the best vacation trip so far. Thanks to Protea travel desk, hotel location and attentive staff. I had little knowledge of the city and had absolutely no time to research about location and places to go / activities to do. But Protea came as one of the recommended hotels on Agoda and i choose it relying on my previous great experience with Agoda. And now i must say, it was a great decision that made this trip full of fun and joy. First and foremost, this hotel is very well run by the management team, led by Johan, a very dynamic and hands-on leader, who carefully oversees hotel operations. His leadership makes it all happen! Excellent, thanks to the whole Fire and Ice team, which includes the desk personnel, dining room chefs and wait staff, and finally the hard working cleaning women, who carefully and efficiently clean the rooms. This treasure of a hotel is managed by Johan, who welcomes comments, and is more than happy to personally resolve any issues or when necessary, directs his immediate management team: Conrad and Darren to resolve any problems or issues. But in my years as a manager, it's so apparent that the tone and demeanor and hard working leadership displayed by Johan, provides the guidance and direction to keep a hotel like this running so efficiently. Kudos to Johan! The decor, where it is situated and the friendly staff. It was pleasurable with exciting decor and friendly, competent staff. 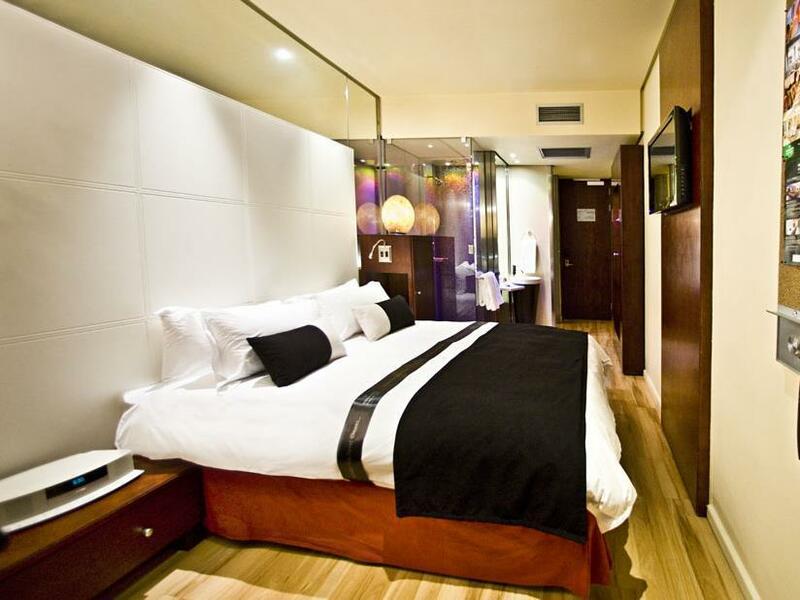 I would recommend it to any of my business partners, this is really a fantastic hotel. this is a nice trendy hotel in ct. they have a nice bar opened until late and a restaurant. always people in there so you don't feel beeing the only fox lost in. staff is friendly, hotel is located nearby long street where you have a lot of bars and shops and centrally located in town. rooms are a bit small, and the lavabo is inside the room. Very comfortable and classy. Modern hotel with modern decor and furniture. Easy access to the city, Long street, Sea Point, Table Moutain & V & A Warefrnt.